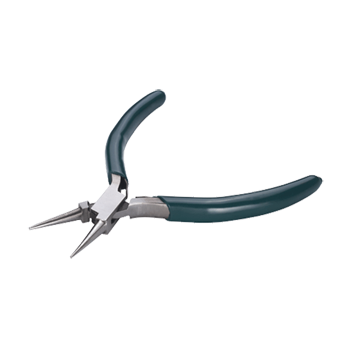 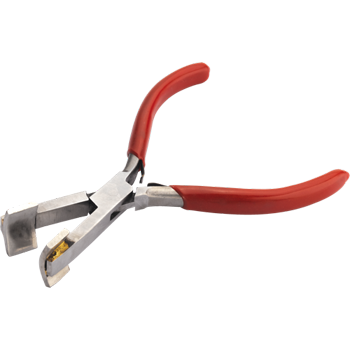 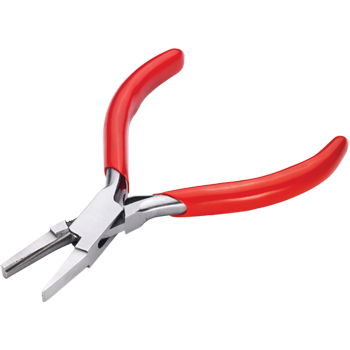 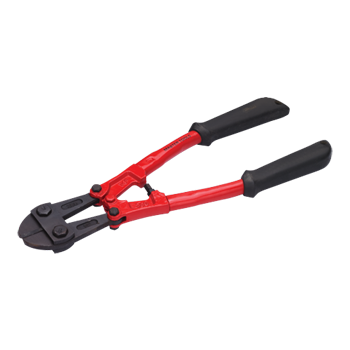 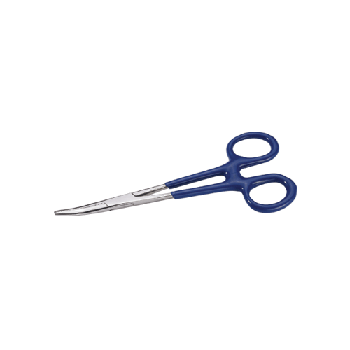 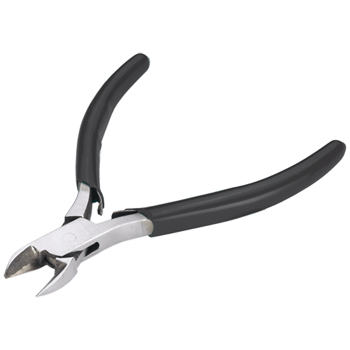 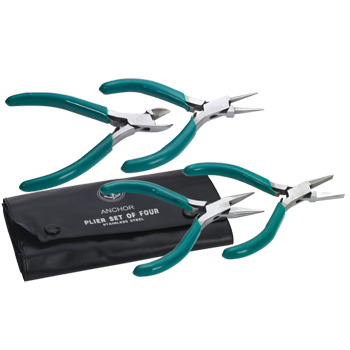 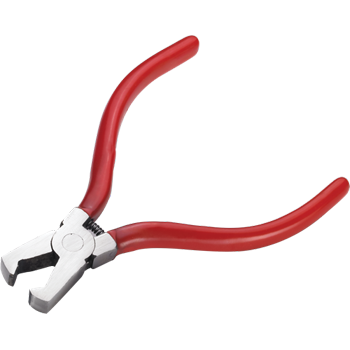 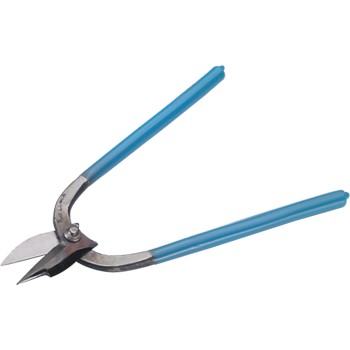 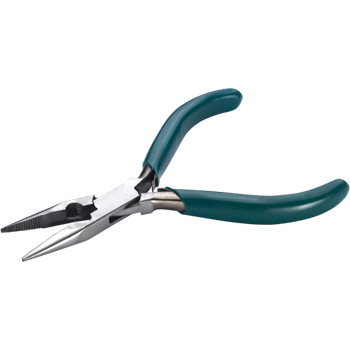 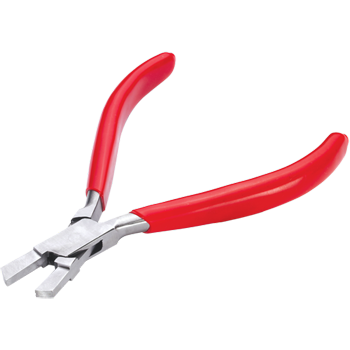 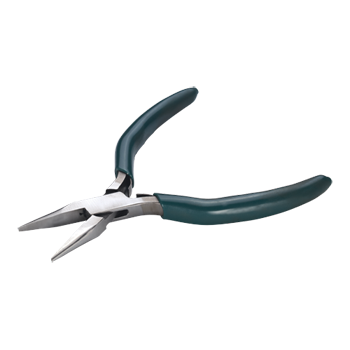 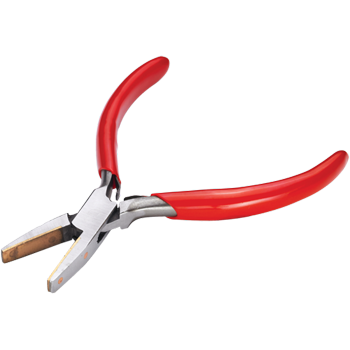 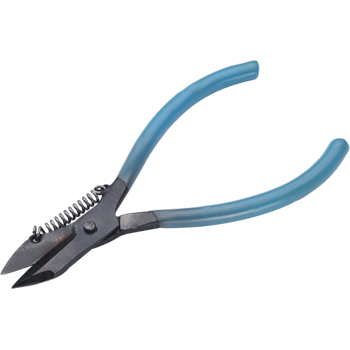 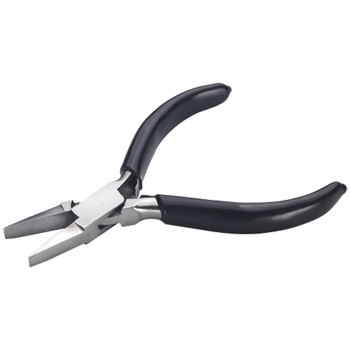 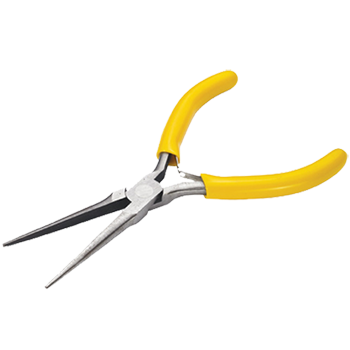 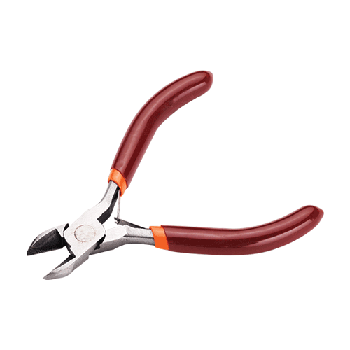 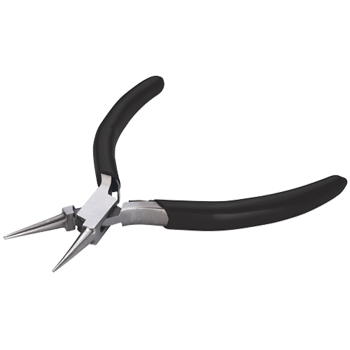 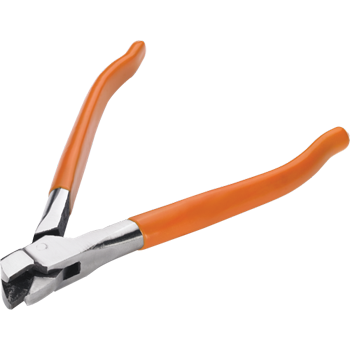 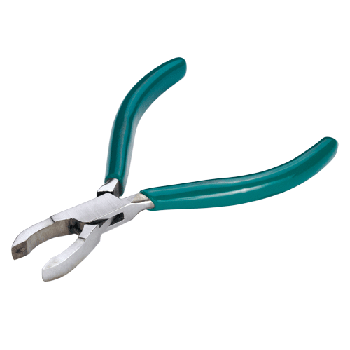 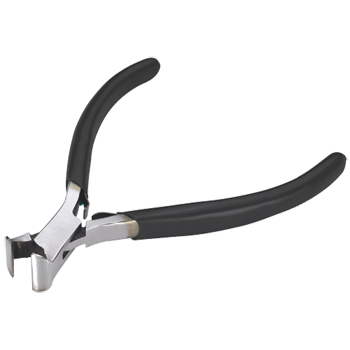 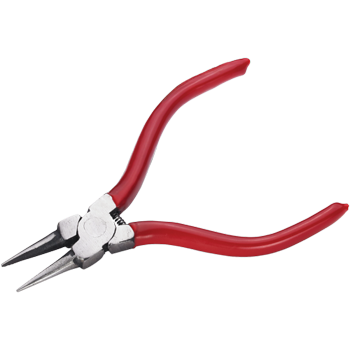 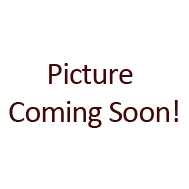 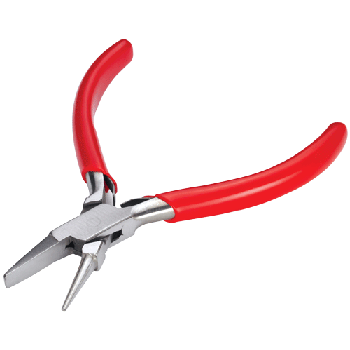 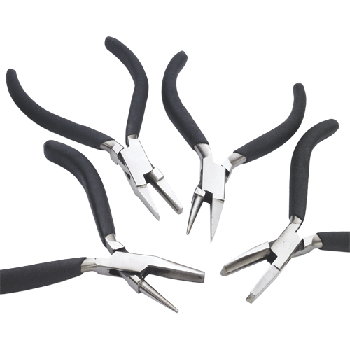 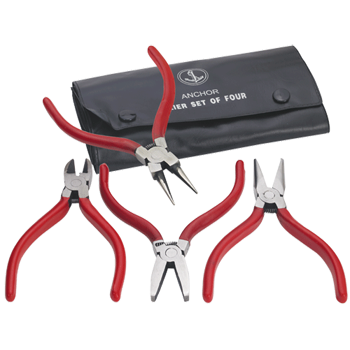 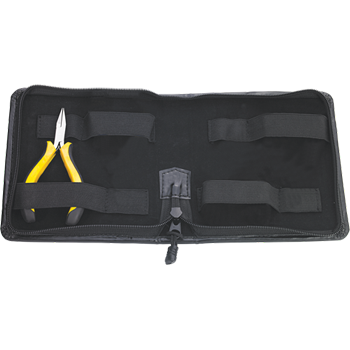 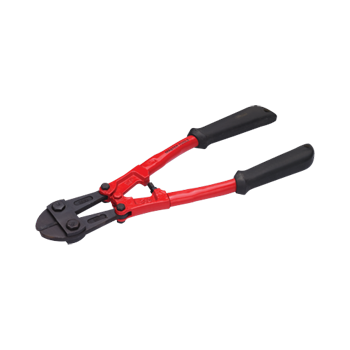 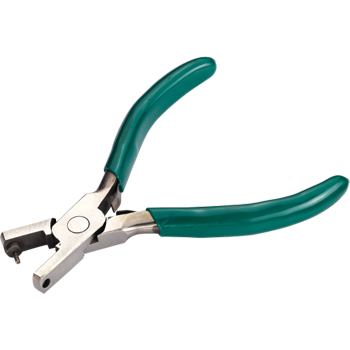 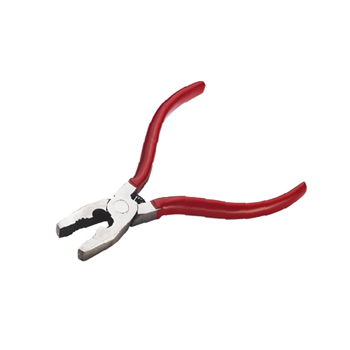 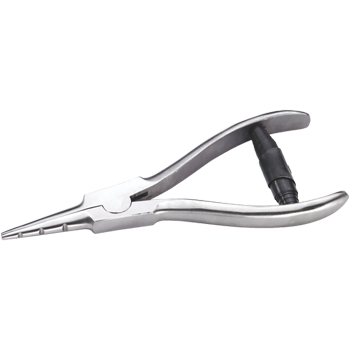 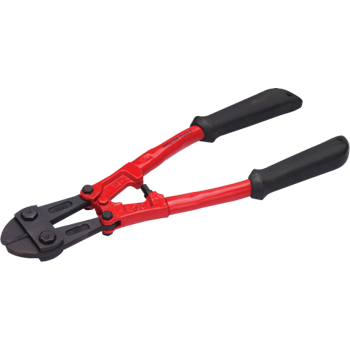 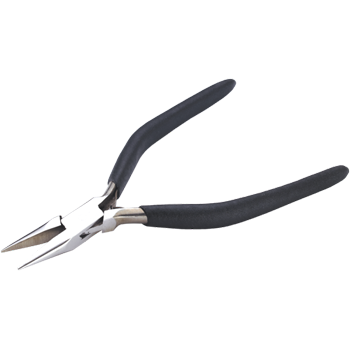 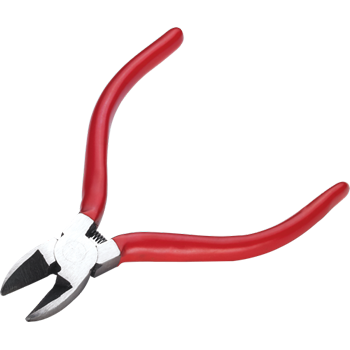 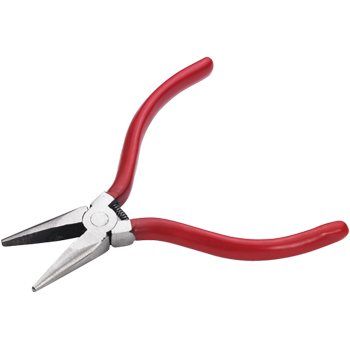 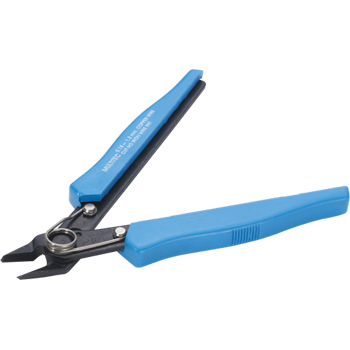 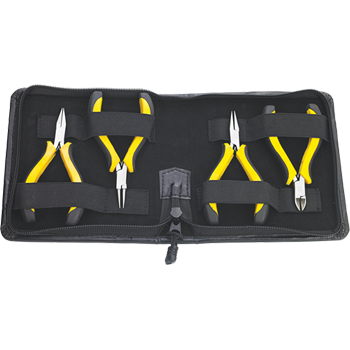 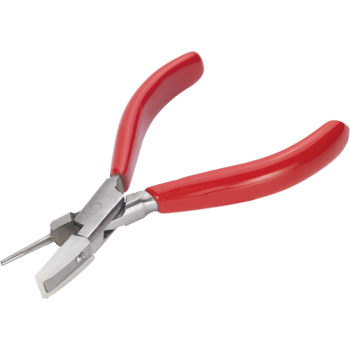 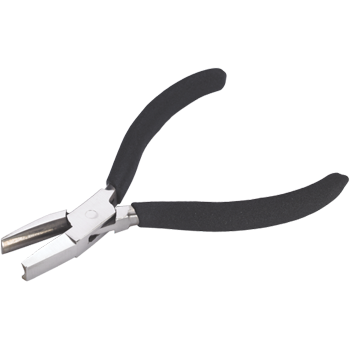 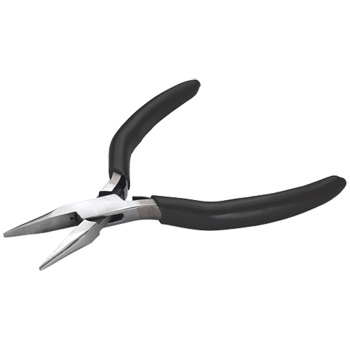 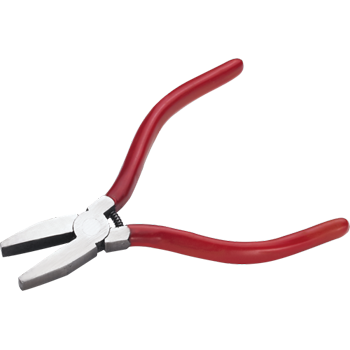 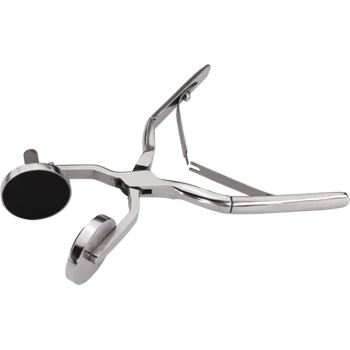 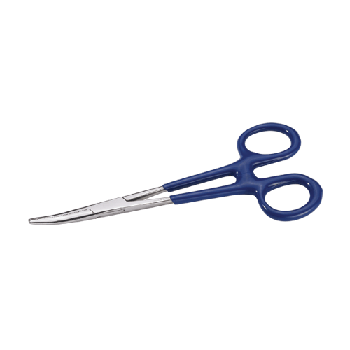 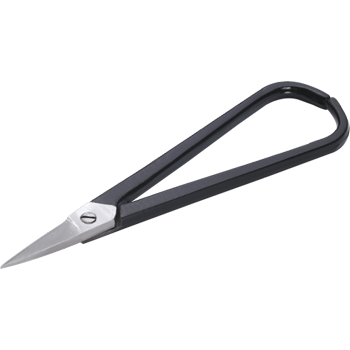 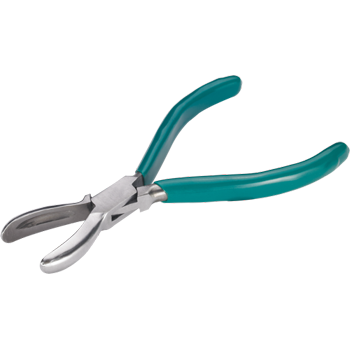 Plier Steel - Top Cutting 4.5"
Plier Steel - Top Cutting 5"
Heavy Duty with Black Metallic Sleeves. 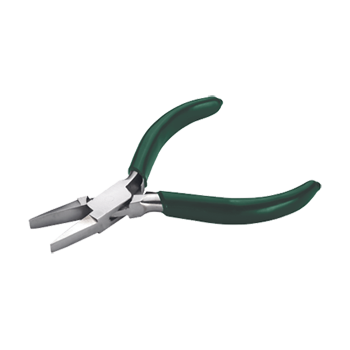 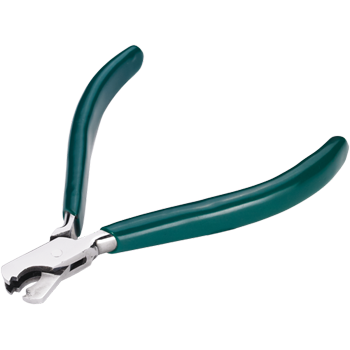 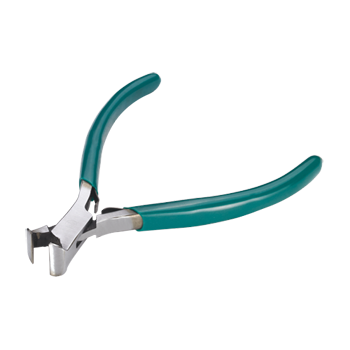 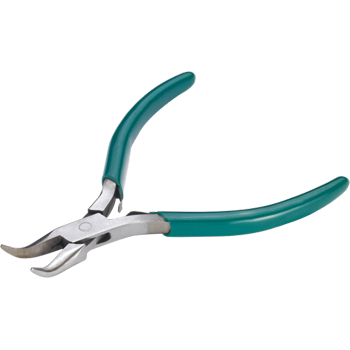 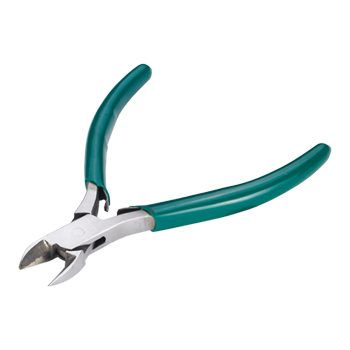 Plier Steel - Side Cutting 4.5"
Plier Steel - Side Cutting 5"
Plier Steel - Chain Nose 4.5"
with Spring and Green Sleeves. 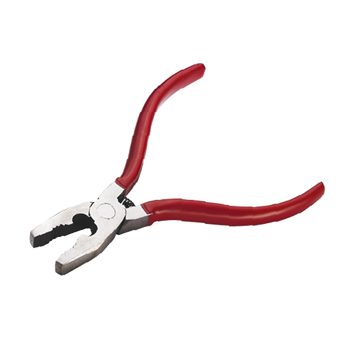 Plier Steel - Chain Nose 5"
Plier Steel - Round Nose 4.5"
Plier Steel - Round Nose 5"
Plier Steel - Flat Nose 4.5"
Plier Steel For Spectacles With Nylon Grip On Top 5"
Plier Ss For Stone Setting 4 3/4"
Plier For Ring Bending 5"
Heavy Duty with 2 Leaf Springs and a unique cushion on handles. 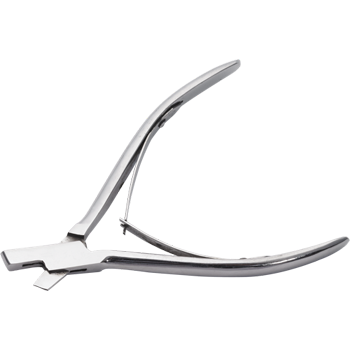 Flat, Half Round, Round & Bent Nose. 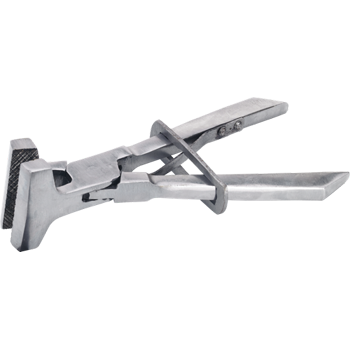 Box Joint Construction with Concave and Convex Jaws for bending wire into Ring Shanks.